Plugins that Are All About You. 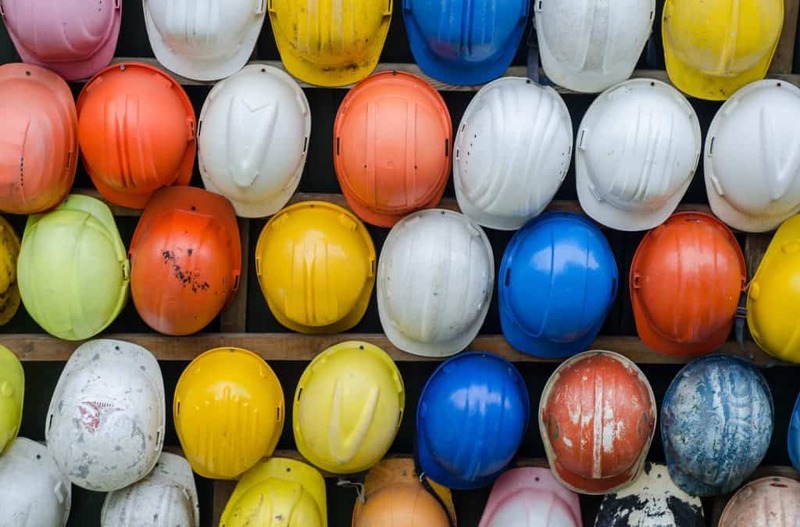 A Word for Site-Builders. 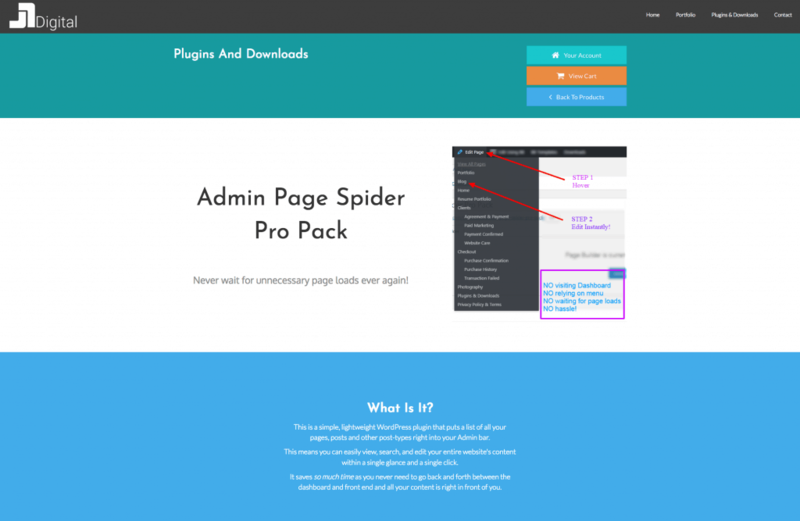 Does Toolbar Extras Replace the Admin Page Spider (Pro) Plugin?